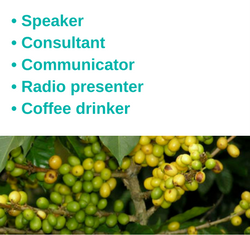 Four brand new interviews for you today, covering business and social enterprise across the UK and the world. Ken Dunn of TransaveUK, a Sheffield based credit union celebrating 20 years in business. 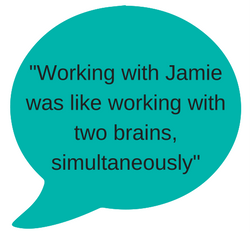 Ken explains Transave’s services and its growth from small beginnings to become one of the UK’s leading credit unions specialising in working with employers nationwide to provide a savings scheme and low cost loans to their employees. Emma Colbourne of Cancer Research UK. 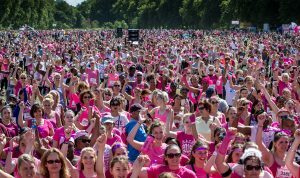 This weekend, 1,800 Sheffield women will unite with over 50,000 across the UK taking part in Cancer Research UK’s Race for Life. The event is part of the bumper weekend of 5k, 10k and Pretty Muddy events taking place at 32 venues nationally, which organisers – including Emma – hope will raise millions for life-saving research. Peter Gilbert, who has launched a new social enterprise in Kakamega, western Kenya. KMEGA’s objective is to enable local people working within the informal sector (that’s 70% of Kenya’s workforce) to escape subsistence poverty through collaborative business and training programmes. 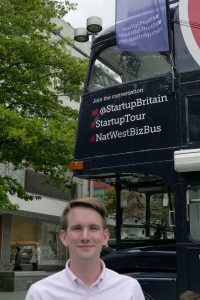 Matt Smith, Director of the Centre for Entrepreneurs think-tank and of StartUp Britain, a national campaign by entrepreneurs for entrepreneurs. The StartUp Britain tour is visiting 30 towns and cities in the space of six weeks and came to Sheffield yesterday where I caught up with Matt to find out more about the free advice they are offering to anyone wanting to start or grow a business – and asked his views on how Brexit might impact on start-ups. More about the Business Live radio show.